The Telguard HGDL-0 is a high-gain, wideband, directional, cellular LTE antenna. 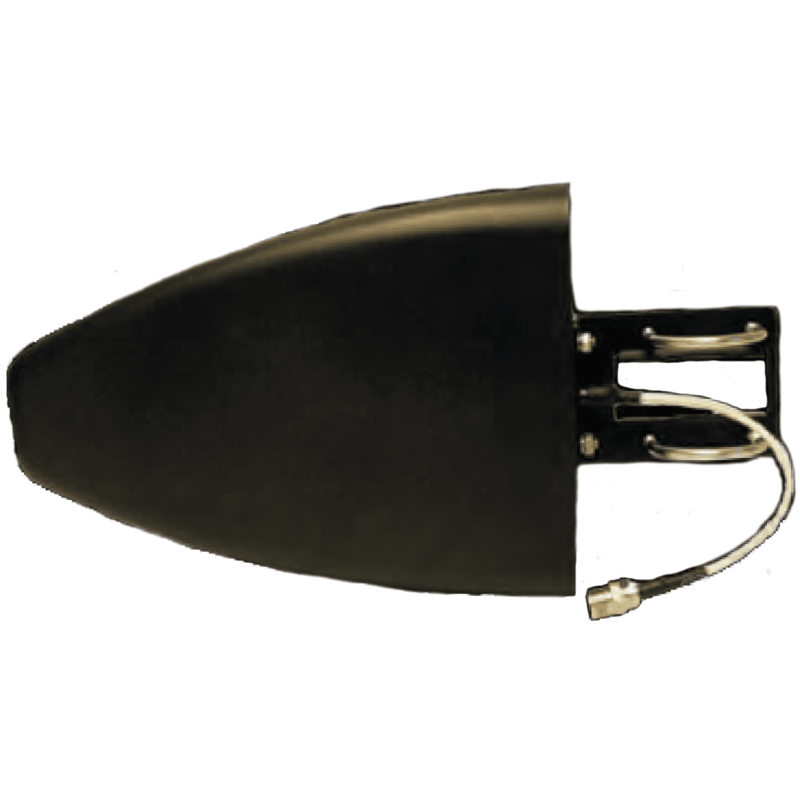 The HGDL-0 antenna is designed to support all Telguard cellular LTE alarm communicators. The EXDL-0 does not include the following cables. When using the EXDL-0 for TG-1 Express use CTXL-12. And when using the EXDL-0 for TG-1B, TG-4, and TG series use ACD-12/35/50/100.